To strengthen the ongoing efforts of forging a third front ahead of the 2019 Lok Sabha polls, West Bengal Chief Minister Mamata Banerjee will on Monday attend an opposition parties’ meet convened by NCP chief Sharad Pawar here in the national capital. 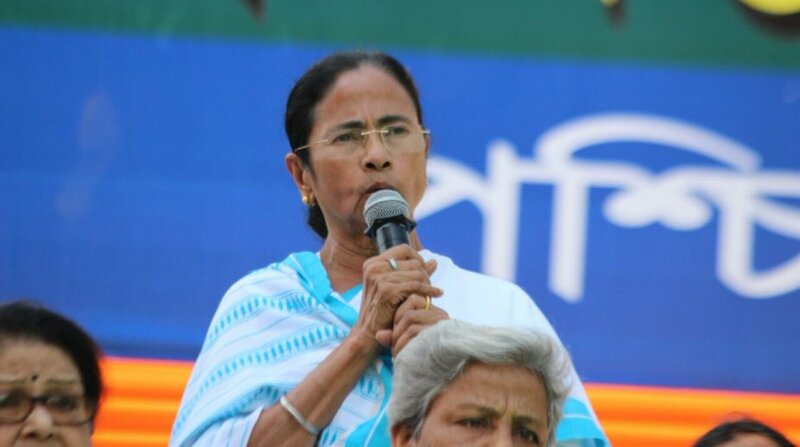 The Trinamool Congress (TMC) chief will be in New Delhi for four-days till Thursday to extend support to the emerging opposition alliance against the Bharatiya Janata Party (BJP). As per sources, in addition to the opposition parties’ meet, Banerjee will hold talks with leaders of other opposition parties as well while efforts are on to arrange a meeting between the TMC chief and UPA chairperson Sonia Gandhi as well as Congress chief Rahul Gandhi. Pawar has called a meeting of all opposition leaders, including of the Congress, to discuss a strategy for the upcoming Lok Sabha elections. 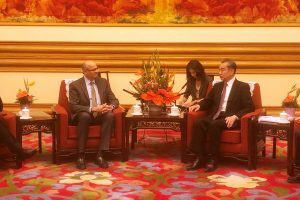 NCP leader Praful Patel had earlier this month met Banerjee here and invited her to attend the meet. Banerjee, who has been a critic of the Narendra Modi-led government and its policies, had recently called for uniting all the anti-BJP forces to defeat the saffron party in the 2019 Lok Sabha election.